Warren Haynes, singer, guitar player and main songwriter for “the Mule”, first came to my attention with the outstanding 1993 Tales Of Ordinary Madness release. I love that album and still listen to it occasionally. 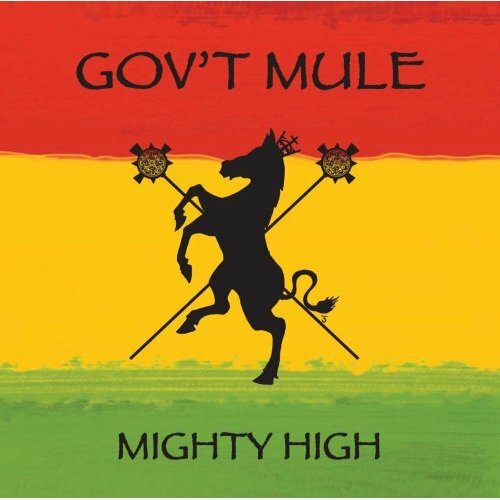 So Gov´t Mule caught my attention after I found out it was the band Warren was in. And so far, all the releases I bought proved to be of an equal high quality. Very very enjoyable rock music with a great feel, authenticity, honesty and tone. Also the band are a live sensation with a lot of improvisation. So I ended up buying this as well. Never judge a book by the cover so I did not pay much attention to the colours and title of this release…. And to put it bluntly, I was disappointed in the Mule for the first time ever. This turned out to be a dub / reggae album. And while I respect the fact that the band pull this off admirably (with the help of several guests), this is not my cup of tea. If you are into this type of music, give it a try and make up your own mind. 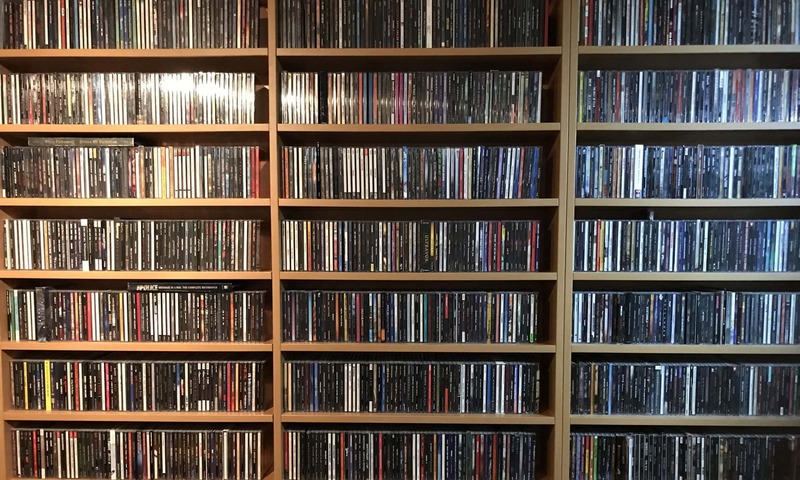 I will stick to the other albums which I enjoy very much.